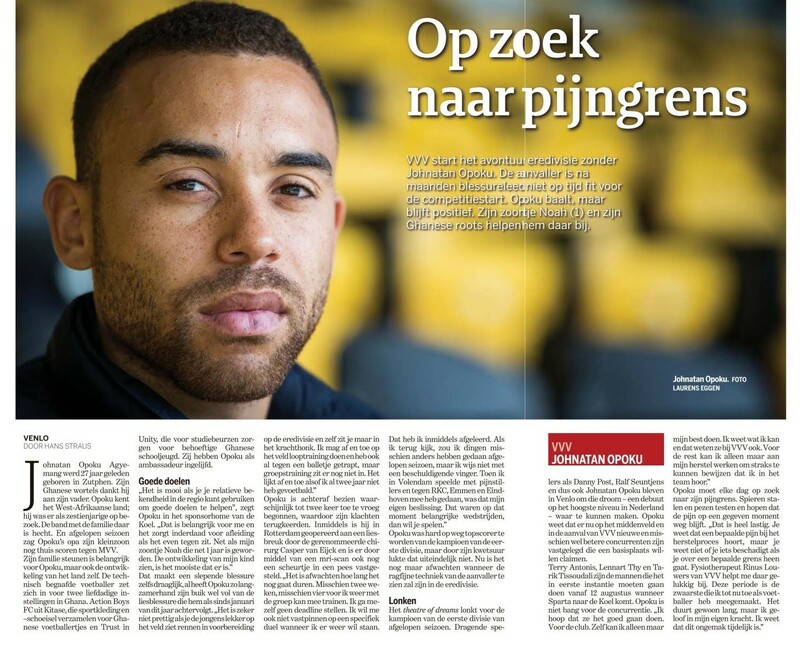 Jonathan Opoku was on his way to be top-scorer of the leading club in the first division in the Netherlands before he got injured. Opoku and his team will now play the highest level of football in the Netherlands again. 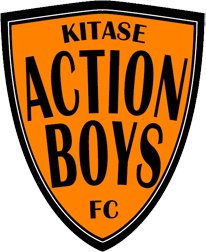 Opoku has Ghanaian roots and is the official ambassador of Action Boys FC. In this article, Opoku once again states that he supports Action Boys! For the Dutch people, see the article above.